5 REASONS WHY EATING LATE IS BAD FOR YOU! Home Blog 5 REASONS WHY EATING LATE IS BAD FOR YOU! No matter how fitness oriented you are, bet you’ve found yourself in the kitchen late at night finding something to eat only because you are craving it and not because you are actually hungry. Don’t worry, we all are guilty of that sin! But, studies tend to show that when food is consumed late at night — anywhere from after dinner to outside a person’s typical sleep/wake cycle — the body is more likely to store those calories as fat and gain weight rather than burn it as energy. So, we have compiled 6 effects eating late-at-night tends to leave you with, to help you manage your late-night cravings! Metabolism experiences a slowdown overnight. Calories eaten at night will cause you to put on fat when compared to calories eaten during the day. So avoid eating late. Stomach cramps happen by eating close to the bedtime which results in acid reflux, or GERD. Indigestion is considered the most common cause of stomach cramps at night. Gastric ulcer or inflammation of the stomach. 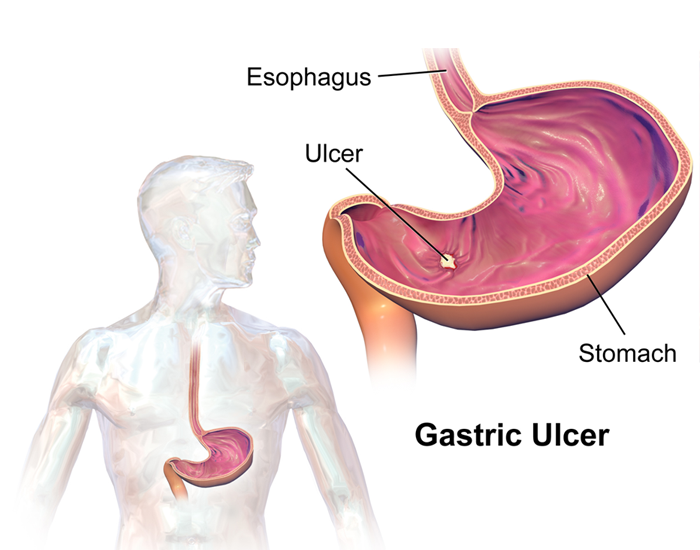 Gastric ulcers are painful digestive problems that are more likely to occur due to eating late at night. It mainly occurs when the digestive juices and acids damage the sensitive lining of the stomach. Poor diet and poor diet timing are responsible for a gastric ulcer. Do you ask yourself, “Why am I so tired” quite often? 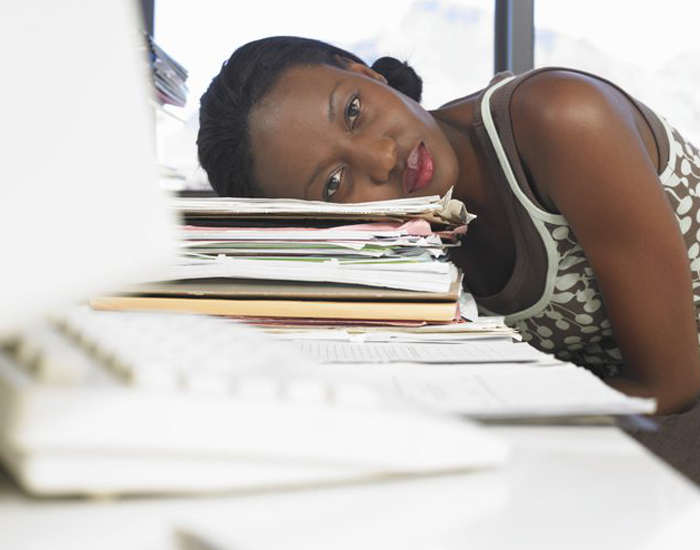 Do you feel like no matter how much sleep you get, you’re still tired all the time? It’s is the result of eating late. Which slowly turn down into a moody attitude. 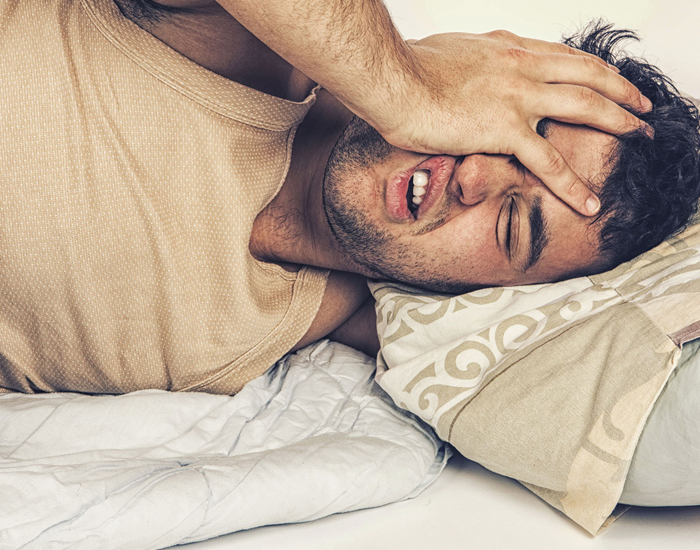 Getting home after a late night will tempt many people for some late night indulgence, but this could lead to you feeling exhausted the next day. Consuming a heavy meal too close to bedtime can be disruptive for digestive systems, causing indigestion and even heartburn; making you too uncomfortable to fall asleep.